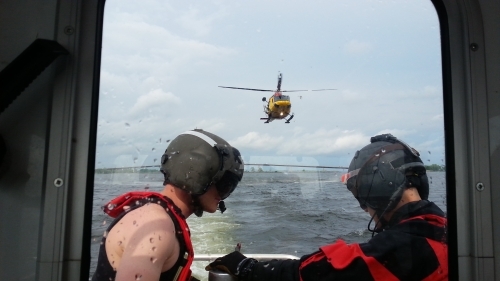 "Volunteers saving lives on the water"
Quinte Search and Rescue is a not for profit, volunteer 24 hour search & rescue marine unit based at Meyers Pier in Belleville, Ontario. We have a long and proud history serving the community for over 40 years. 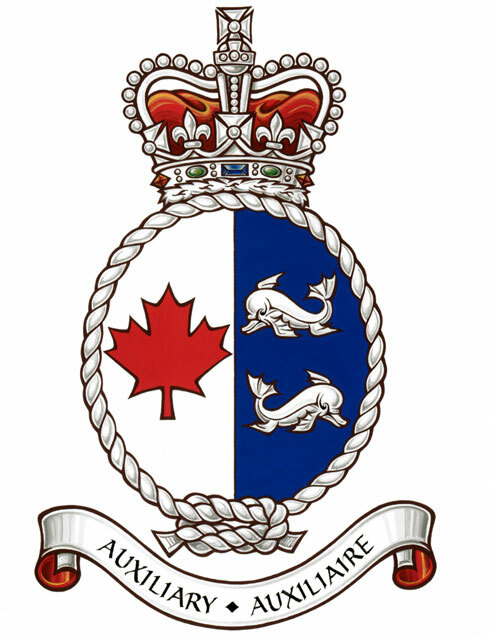 We are an accredited and active unit in good standing with the Canadian Coast Guard Auxiliary Central & Arctic Region. 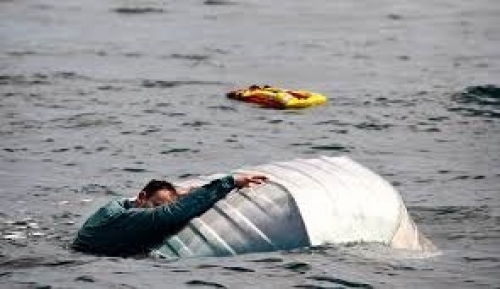 Our mandate is providing support to the Canadian Coast Guard, preservation and rescue of lives and vessels on the water, and to promote safe boating practices and boater education to the community. Quinte Search and Rescue (QSAR) responds to some of the highest number of distress calls in the region. These include: mechanical break downs, grounding of vessels, medical emergencies, and searching for missing or lost persons and watercraft. Our area of operations, extends from the Murray Canal in the west, past the Deseronto bridge into Napanee in the east, and south into the waters of Prince Edward County. Our volunteers respond to emergencies tasked through the Joint Rescue Coordination Centre (JRCC) located at Canadian Forces Base Trenton, Ontario. We train to strict national standards set out by the Canadian Coast Guard. 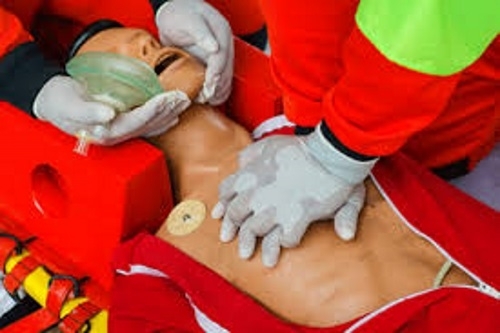 Our members are qualified first responders in First Aid, CPR, AED and Oxygen administration. We often train and support the needs of 424 Rescue Squadron and SARtechs from CFB Trenton, as well as local police and fire departments. We employ two rescue vessels to carry out our missions and training. 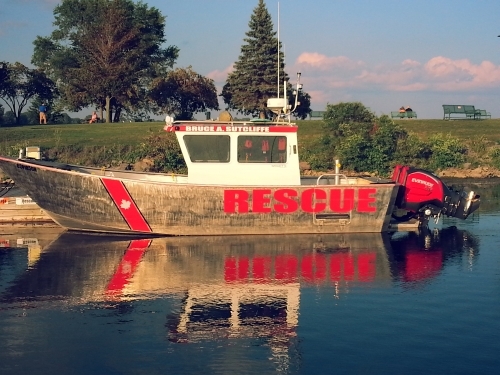 Our primary asset is a 29' purpose built rescue vessel by MetalCraft Marine out of Kingston Ontario. We carry first aid, Oxygen, AED and a de-watering pump, as well as a variety of rescue and life saving equipment. Our secondary vessel is an 18' Crestliner which also carries first aid and life saving apparatus. Quinte Search and Rescue is proud to serve the Greater Quinte community and it's many visitors and tourists. We rely on support from the community to keep your essential and needed marine rescue unit operational and continually advancing. We are your friends, family and fellow residents who volunteer our personal time to keeping our waters safe, and responding to emergencies whenever the need arises. Please consider supporting our organization through a donation, logistical or operational support or volunteering with QSAR. We always enjoy speaking and interacting with the community and the people we pledge to serve. Please visit us at the Stu Meeks Rescue dock when we are at Meyers Pier, or strike up a conversation with our members if you see them in the community. 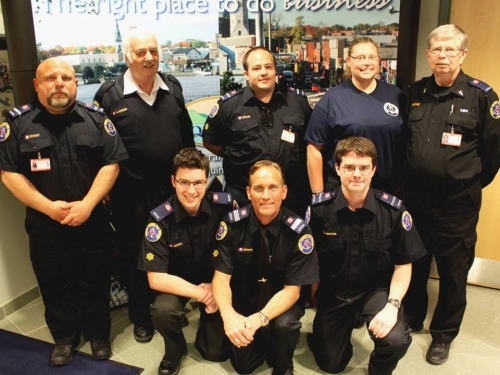 We always have time and are proud to tell you more about Quinte Search and Rescue.